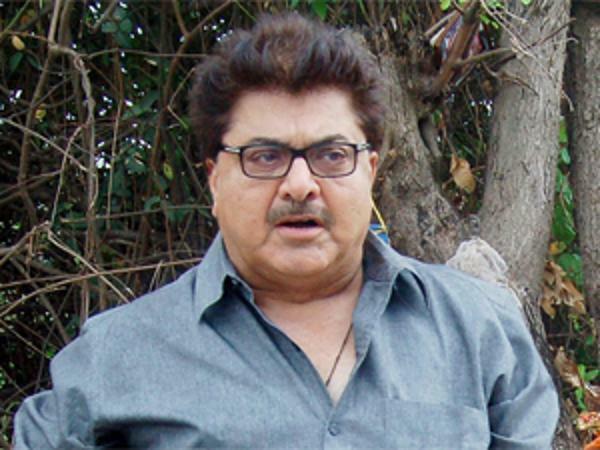 Ashoke Pandit, Bollywood film producer, director and actor and a strong voice for Kashmiri Pandits, is of the opinion that the day is an important one for all Indians and for the country’s war against terrorism. Talking about Surgical Strike 2.0 launched against Jaish-e-Mohammed terror camps in Pakistan, Pandit said this was a classic example of the country’s will to fight terrorism and the Indian Air Force and Prime Minister Narendra Modi ought to be applauded. “Implementing the strike when Pakistan was in a way expecting it clearly shows how strong our security forces are. And hence, just imagine how big a loss it was for us to see those 40-45 CRPF soldiers killed in Pulwama,” Pandit added. The Bollywood filmmaker shared a series of tweets since this morning praising the Indian Air Force and the timing of Surgical Strike 2.0. The Pulwama terror attack took place on February 14, 2019, where 49 CRPF jawans were mercilessly killed.